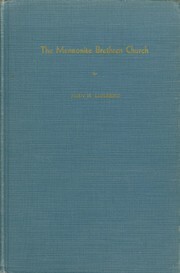 Are you sure you want to remove The Mennonite Brethren Church from your list? 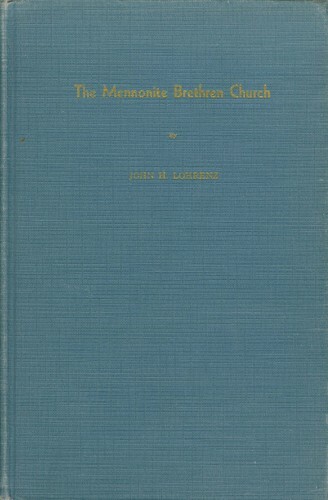 The author, John H. Lohrenz, has undertaken to compile facts, figures and events covering the entire period of the Mennonite Brethren church beginning in 1860 and up to and including the year 1948. 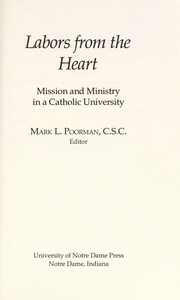 The acquaintances with pertinent facts, events and movements in the church has required considerable time and intensive effort. Much of the material assembled during the years of study needed to be sorted and reorganized. 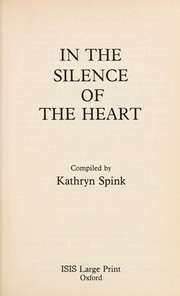 The author prepared his first manuscript, covering the years 1860 to 1919, for a Master's Thesis in 1919. ... When the proposition of publishing the thesis was presented to the author, he graciously offered to rewrite the entire account and bring it up to date. 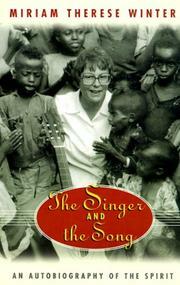 From the angle of the Board of Foreign Missions the book is valuable not only because it covers the history of the M.B. 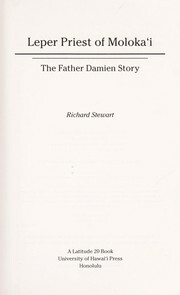 Church but also because it contains the account of the India mission written by one who himself, with his wife, has labored there for 27 years at the time of writing. 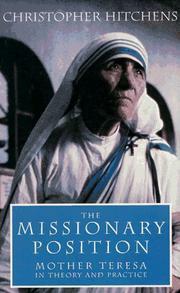 Besides writing about the India work of which he has been a part, the author also covers the other mission fields of the M.B. Conference. Two features of additional value in the history are the pictures of some 70 leaders of one phase of Conference activity or another, and the 174 short biographies of leading men or women. February 20, 2015 Edited by Jon Isaak Edited without comment. February 13, 2015 Edited by Jon Isaak Edited without comment.